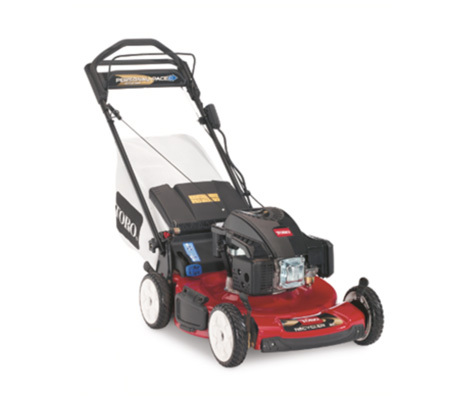 Do you struggle to push your mower up the slopes around your property? 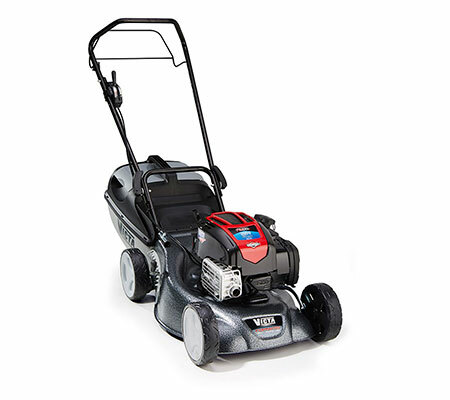 A self-propelled lawn mower could be the solution you have been searching for. 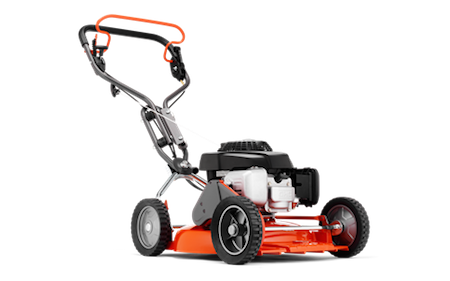 These models gently propel themselves forwards, meaning that you need to exert very little energy in pushing them around. 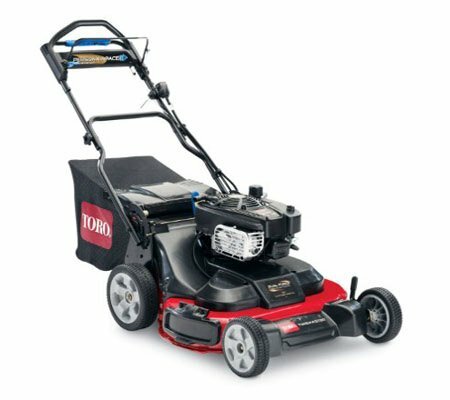 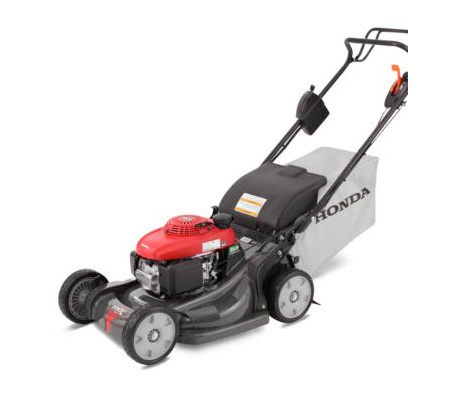 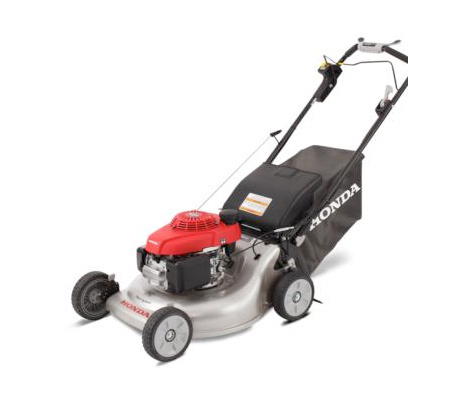 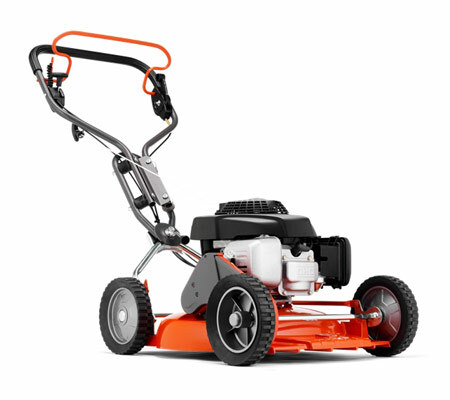 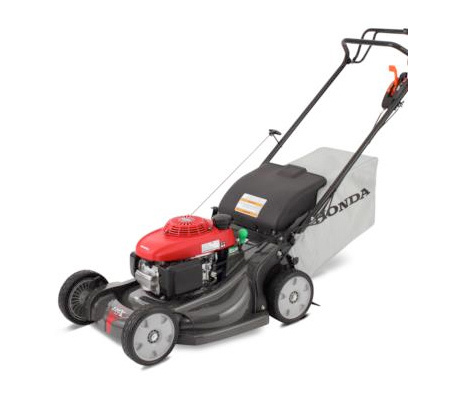 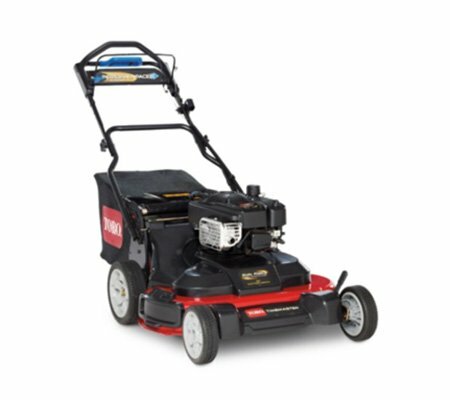 Why should you buy a self-propelled lawn mower? 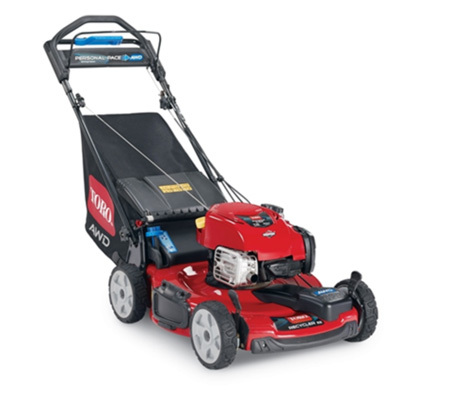 Remember that, for every 1000 square metres of lawn you mow, you are essentially walking between two and three kilometres. 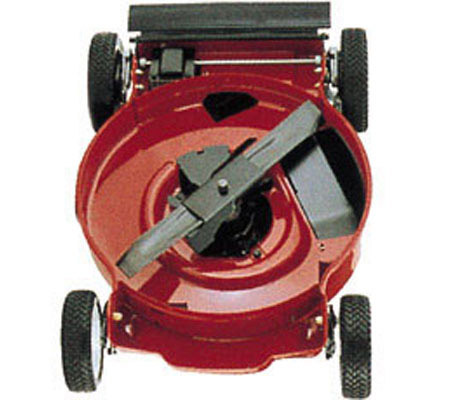 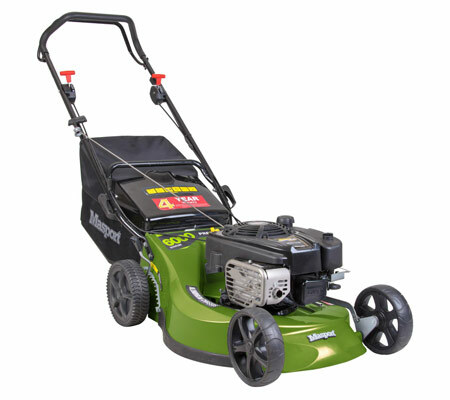 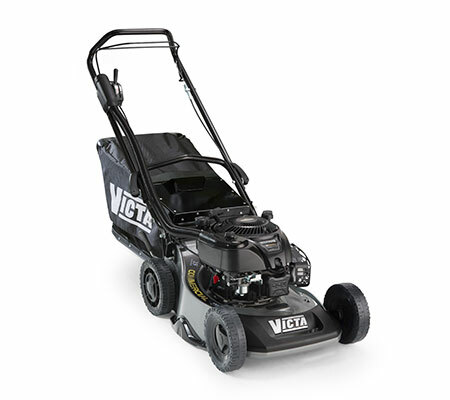 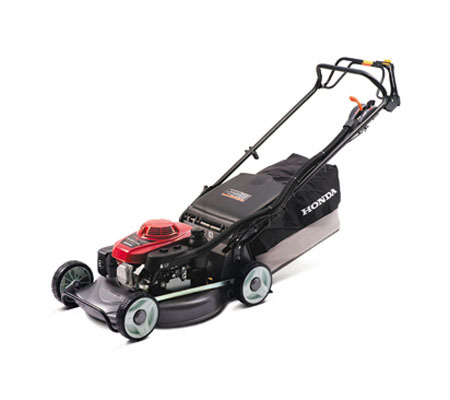 The use of a self-propelled mower can make your life much easier. 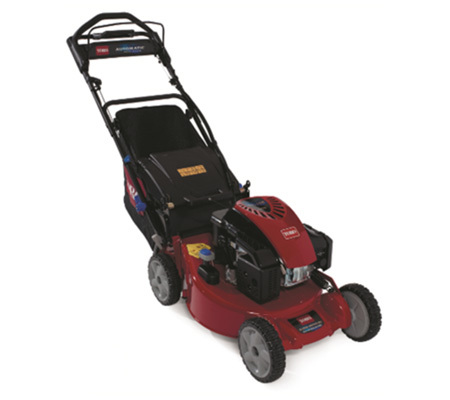 These models are also highly suited to those with reduced mobility. 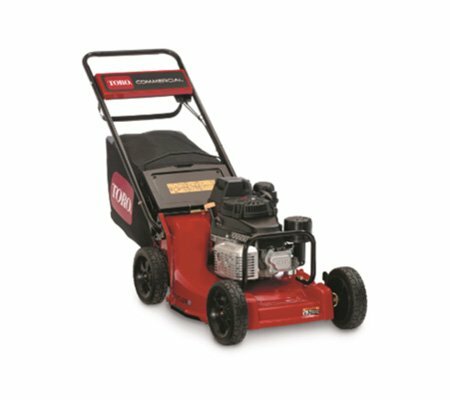 Pushing a traditional mower up a steep hill or slope can be extremely difficult at the best of times, as can uneven terrain. 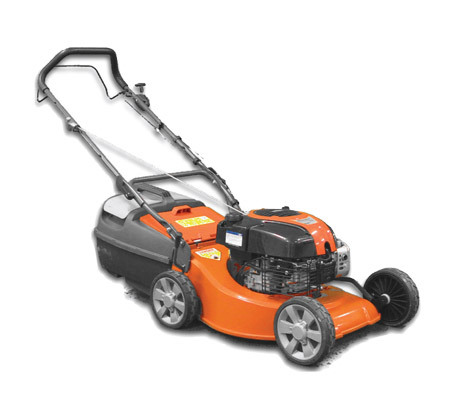 A self-propelled model, on the other hand, will be able to handle these landscapes with ease. 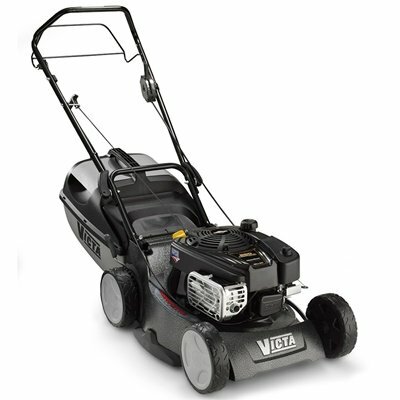 It can also work with tough, thick grasses and weeds.